As an avid reader of American history, I find the not so frequently told history stories to be some of the most interesting. I started “Beyond the History Textbooks” as a place to give readers small bites of American history one blog post at a time. 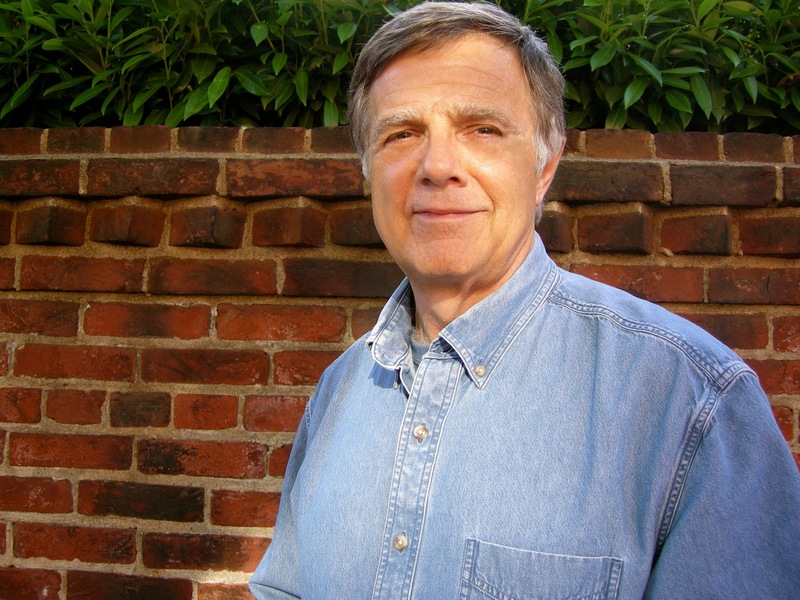 I recently retired from practicing law, which has allowed me to focus on my passion for writing. It has also been a longtime dream of mine to write a book, a goal I was able to achieve in my recent retirement. 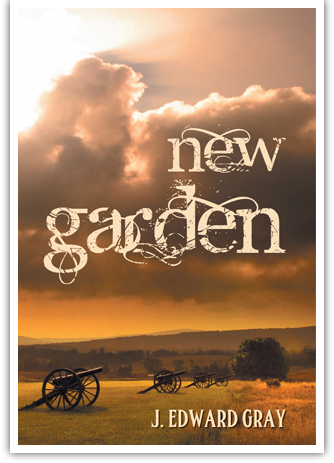 My book, New Garden, follows two Quaker brothers from Greensboro, NC who both break ties with their faith in order to pursue very different life paths. The book provides insight into American life in 1835-1865, including the practices and customs of nineteenth century Quakers and the complex relationships in a slaveholding society. I currently live in Greensboro, NC with my wife of 30 plus years. We have one daughter who lives in the DC Metropolitan Area. Please visit my website (www.jedwardgray.com) for more information on my book if you are interested! The book is available for purchase through BarnesandNoble.com, Amazon.com, Apple Books, and Dog Ear Publishing. Pleased to have found your blog (I studied US history at college) and look forward to reading lots more here. Regards from Thom at the immortal jukebox (drop a nickel).